Mpac Langen have a long history of providing reliable and robust case packing and palletizing equipment to leading global manufacturers. 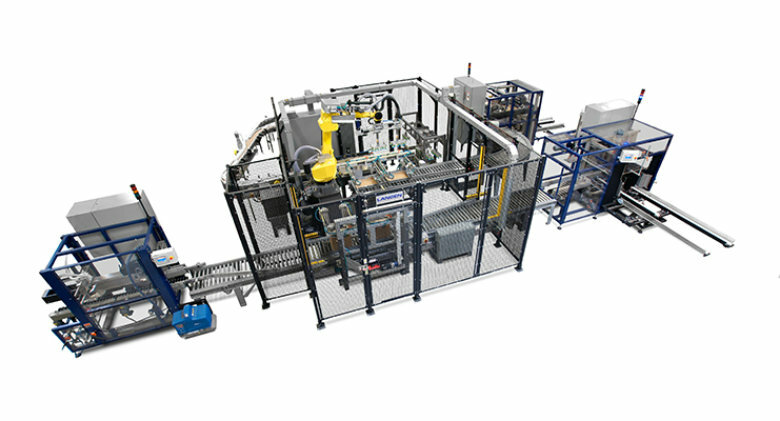 Their highly flexible LRC-500™ robotic top load case packer can load RSC, HSC and tray containers, while offering quick change overs and a compact footprint. 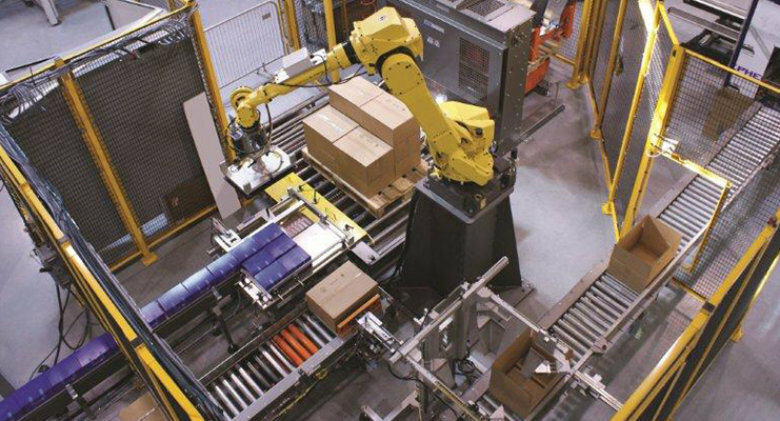 The LRC-600™ palletising system is also a robotic system offering quick changeovers a greater flexibility than many other systems. Mpac Langen also offer a combined case packer and palletiser LRC-700. 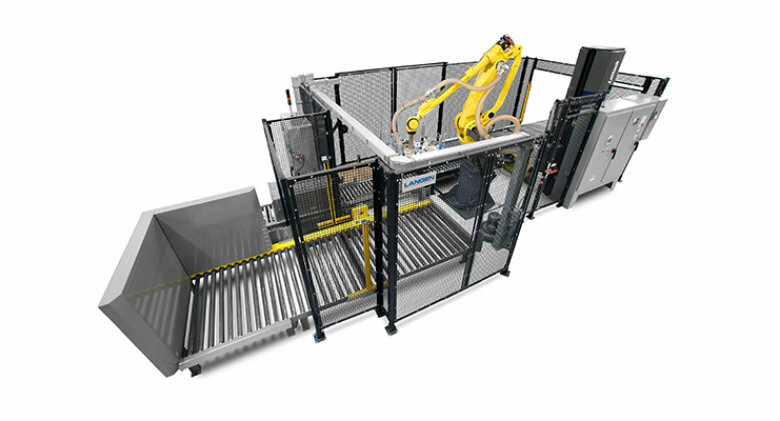 This robotic top load tray/case packer and palletiser shares a robot, offering high efficiency and quick change overs within a smaller footprint than conventional systems. Custom engineered solutions are also offered.